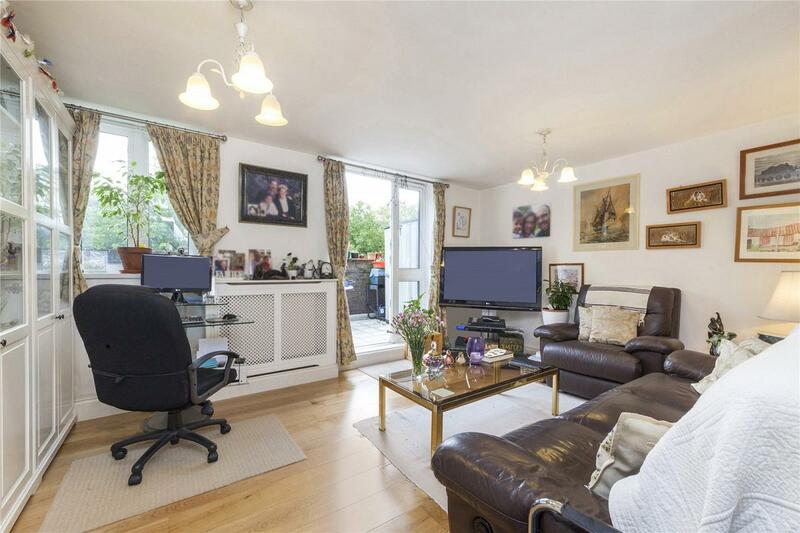 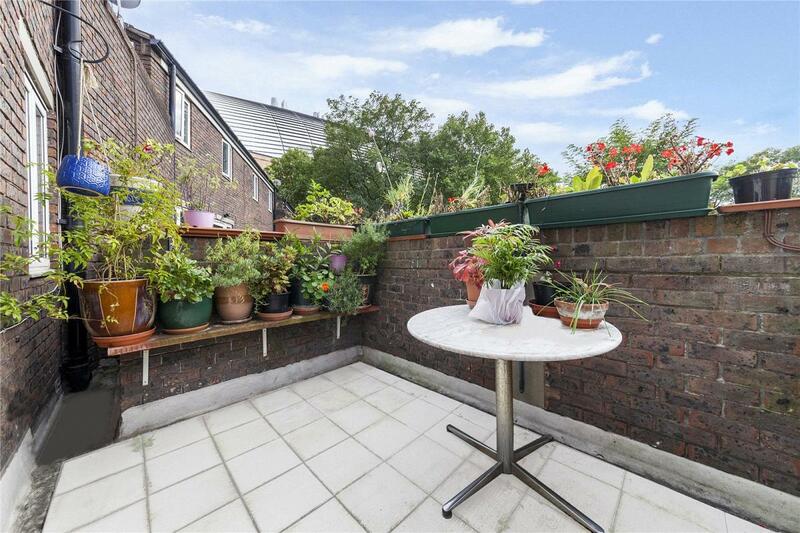 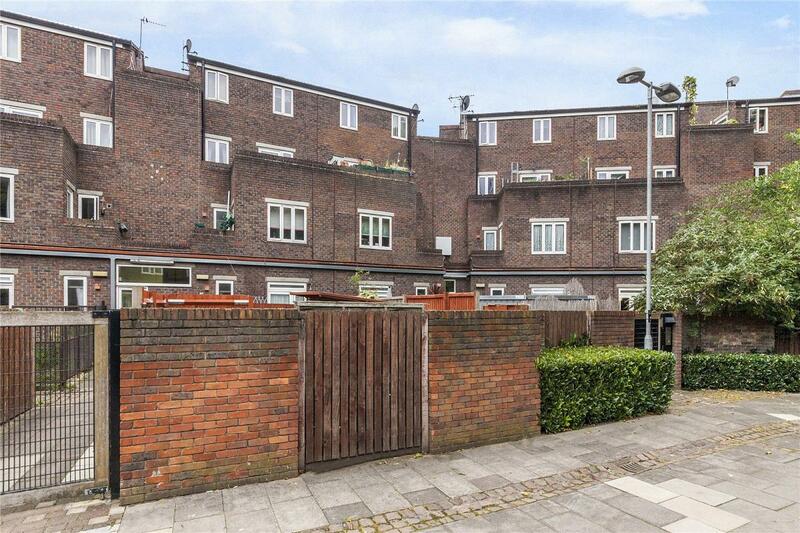 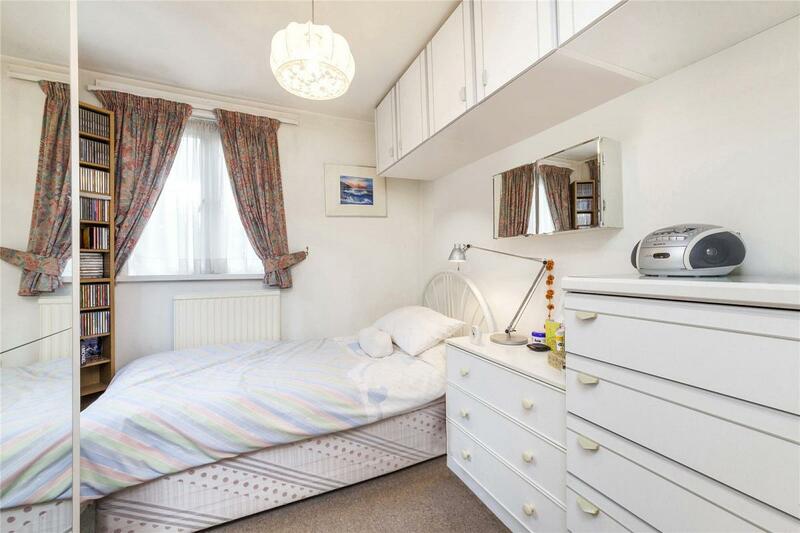 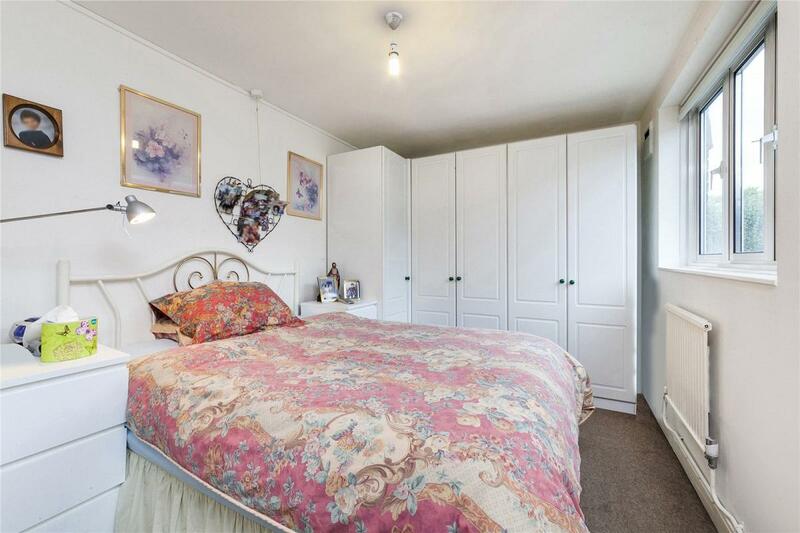 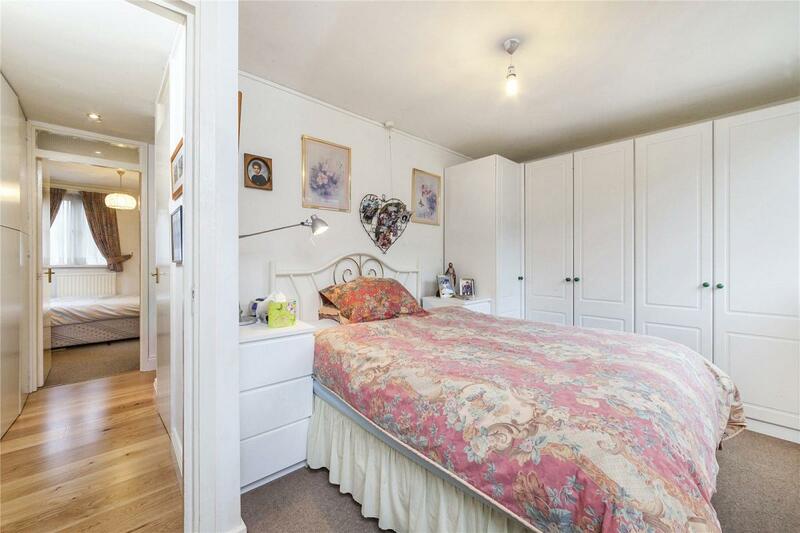 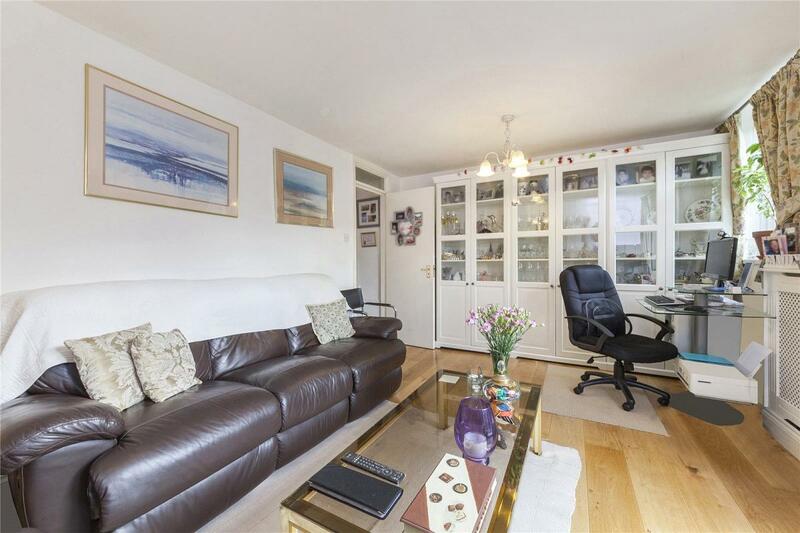 A wonderfully bright and superbly located three bedroom duplex over the upper two floors. 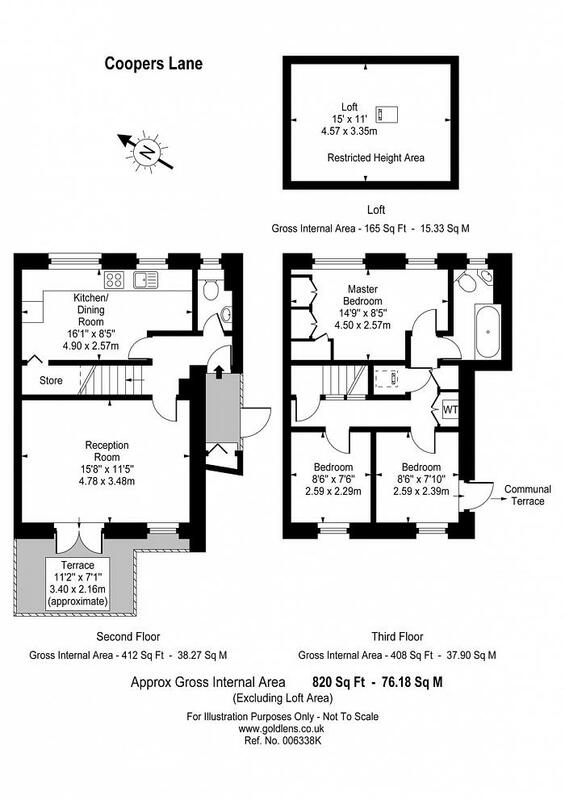 The apartment boasts a good layout with both the reception and kitchen/diner on the on the same level and the three bedroom on the floor above. 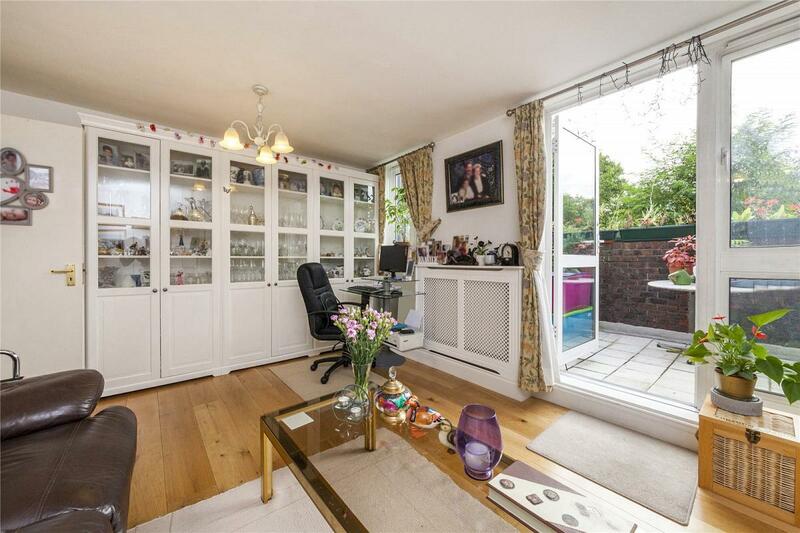 The terrace comes off the reception, and there is also a spacious loft for storage. 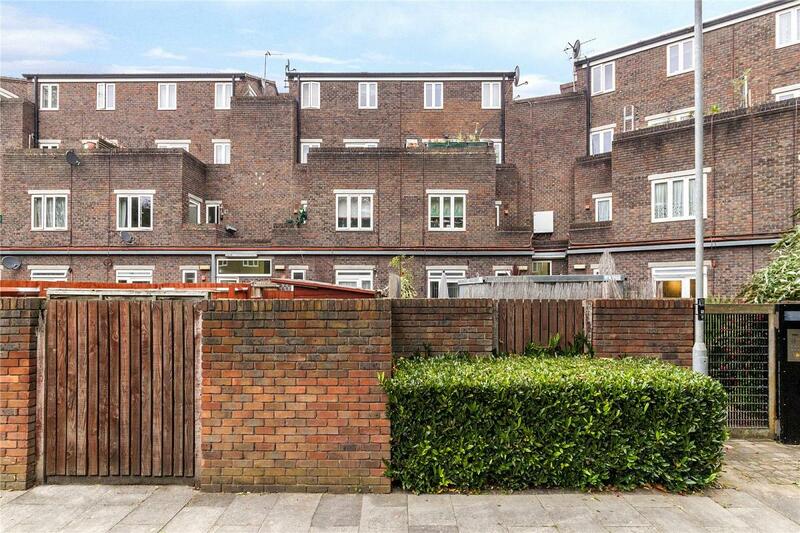 Off-street parking available by separate negotiation. 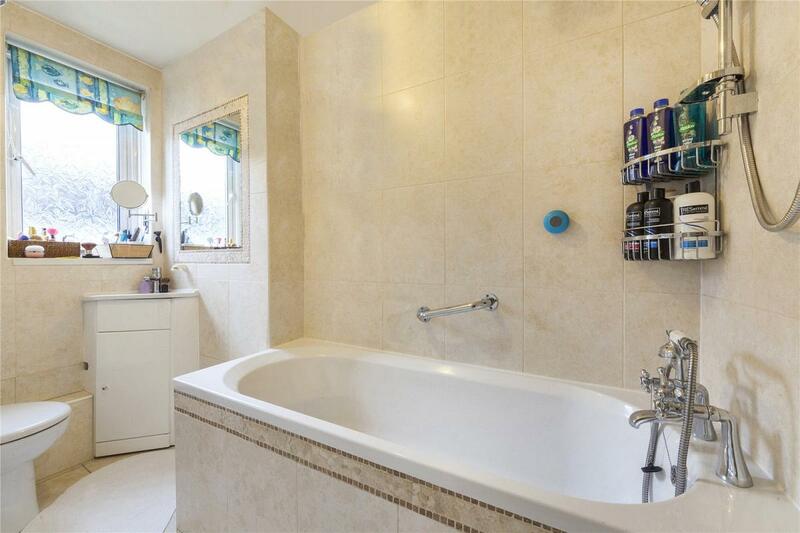 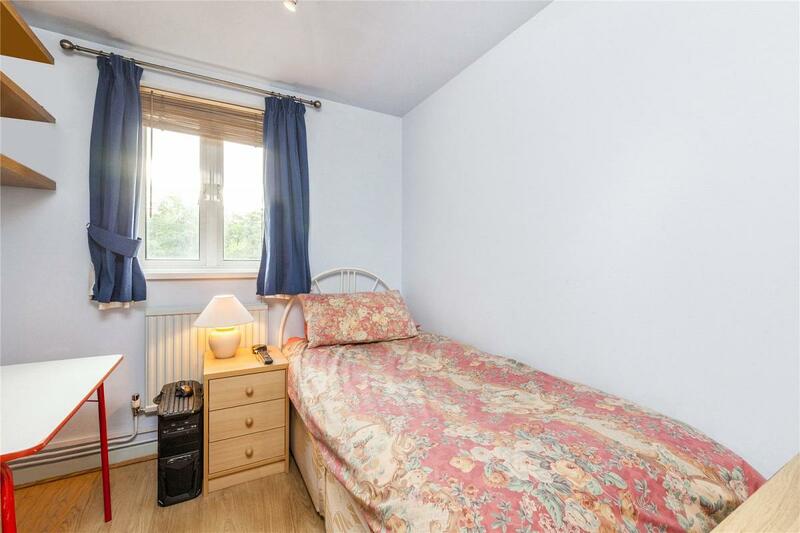 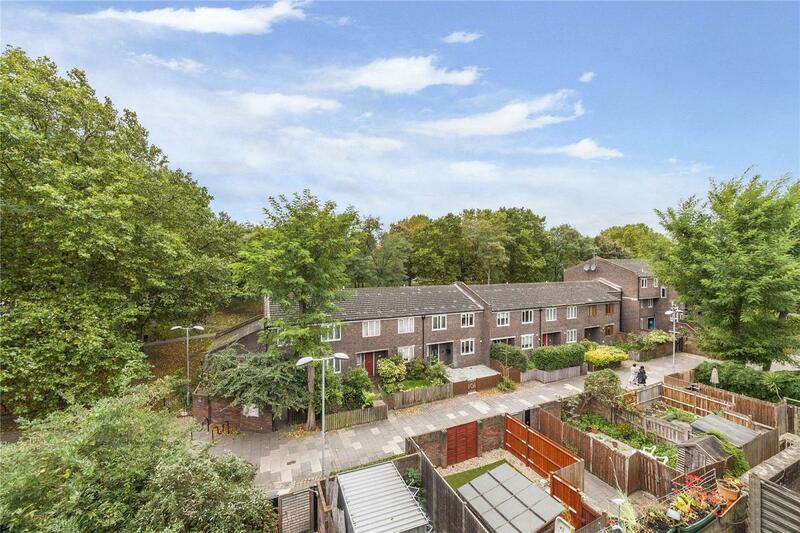 The property is in very close proximity to Kings Cross and Euston. 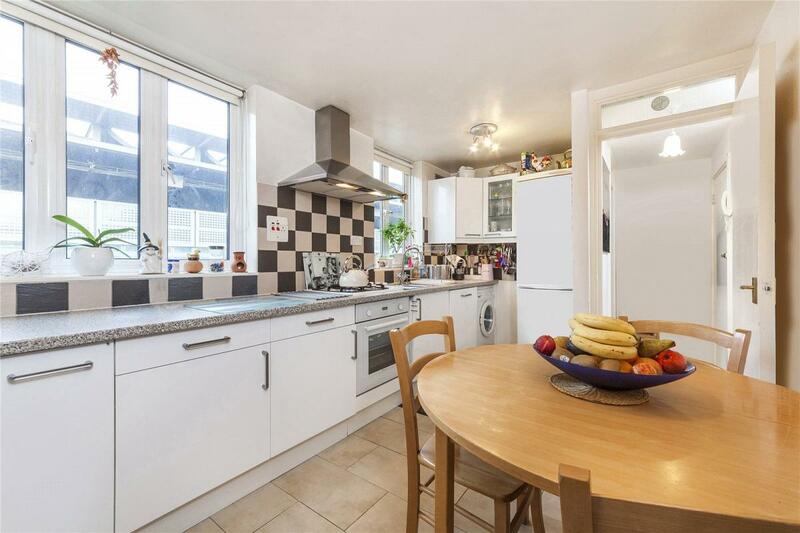 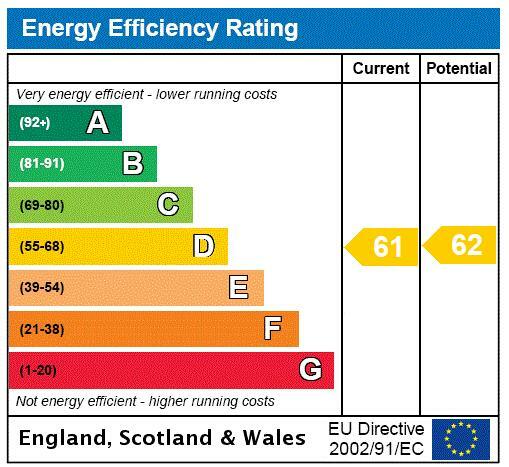 Both areas offer fabulous transport links and shops and restaurants.